All Storm Solutions is your All-In-One solution for all your home needs. Our Solution Specialists can help you with your Kitchen remodel and design from start to finish. 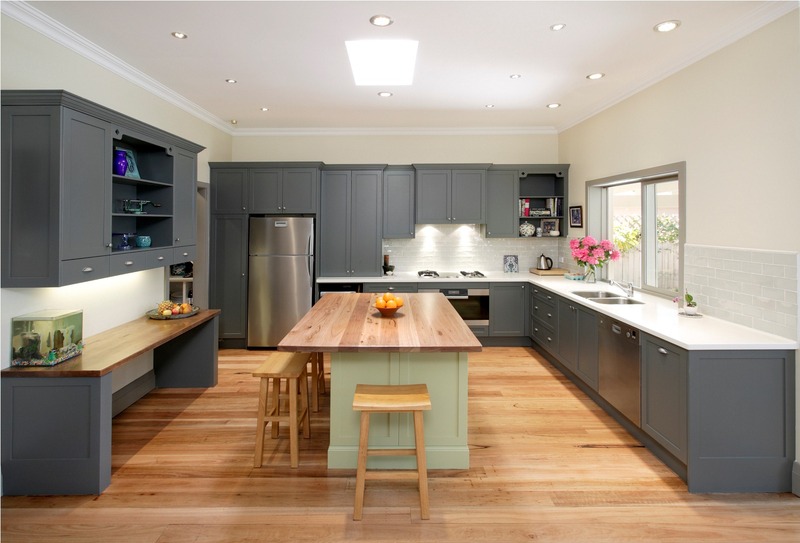 We offer refinishing of cabinets, new cabinetry, counter tops, and back splashes. Call US for your design quote. 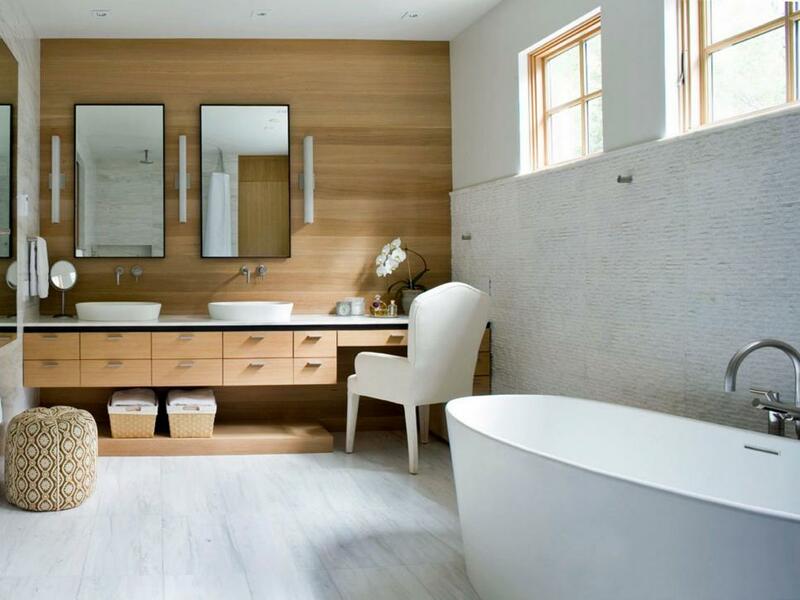 Let All Storm Solutions transform your bathroom. From floor-to-ceiling, All Storm Solutions can turn a dull bathroom into a sparkling masterpiece. Are you tired of walking into an unfinished basement? Do you want somewhere to entertain? Need a refreshing look? Maybe a wine cellar? 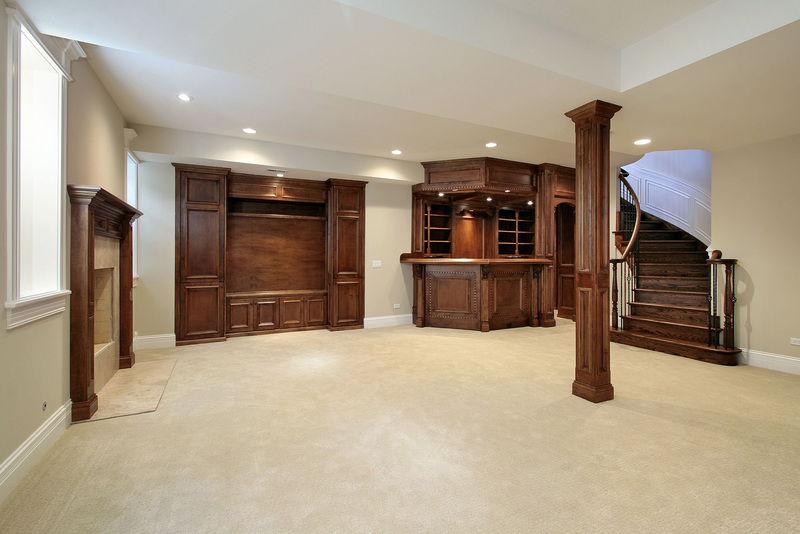 If you are ready to get a custom designed basement or refinish, All Storm Solutions can do it for you.